I’m not afraid of the dark! 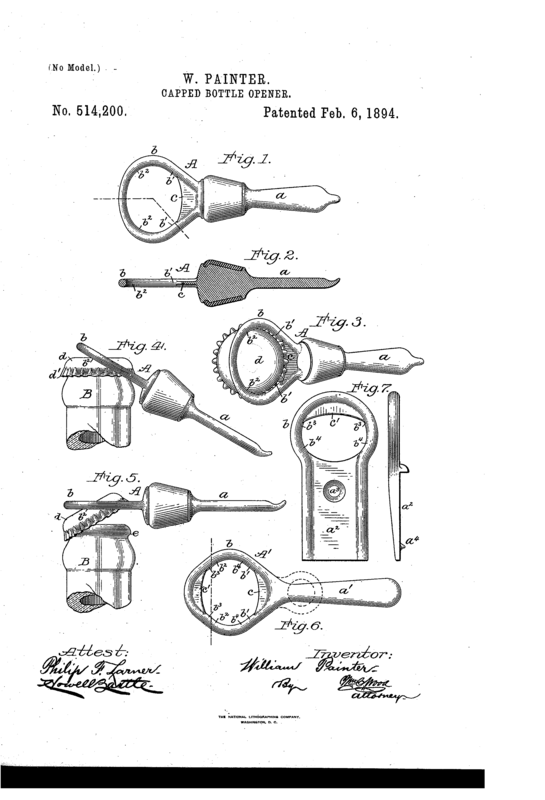 In 1892, an Baltimore inventor named William Painter introduced two patents that greatly transformed the beer industry, starting with the invention of the crown cork. The crown cork, or cap, is something we all known well. Given the name crown because of its jagged crown-like rim, this cap provided a cheap and effective method for creating an air-tight seal on the bottle. And, unlike previous bottle closures (typically cork stoppers), the crown cap promoted more effective storage, was easily removed and most importantly, disposable. All of these benefits added up to an invention that quickly took the world by storm. 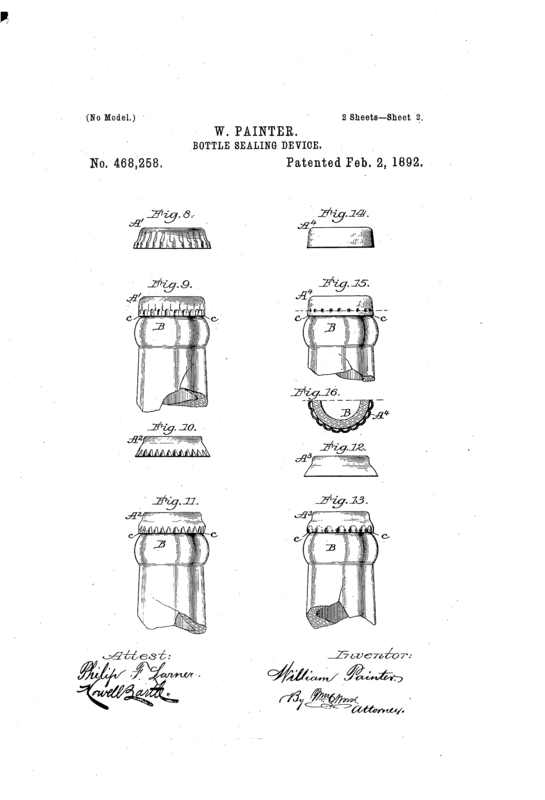 In 1892, William Painter filed a patent for the crown cap. And a year later his next patent was filed for the “Capped-Bottle Opener”. In mechanical terms, a bottle opener is one of the six classical simple machines known as a lever. A lever is just a rigid structure that relies on a force and a fulcrum to perform a task. In this case, the task is opening a cold beer. Because of its simplicity, few people ever give thought to the bottle opener, or the success of this invention. 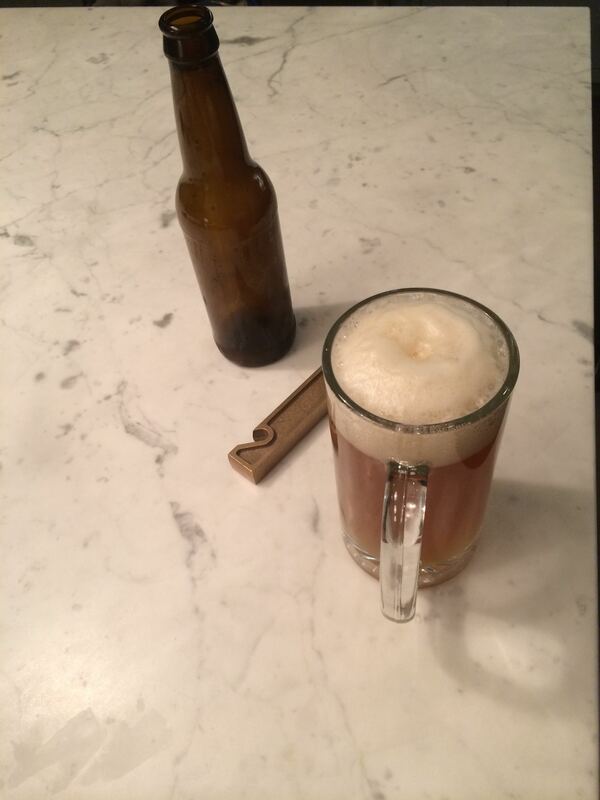 It didn’t take long for the bottle opener to become ubiquitous, and serve multiple purposes. 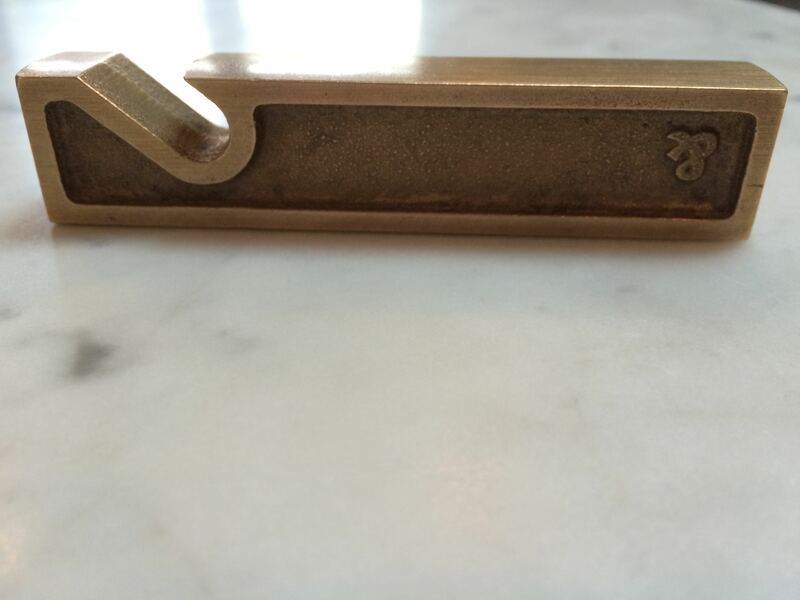 Because of its simple design the bottle opener, one of the most utilitarian items in the beverage world, was, and still is, a cheap and effective method for displaying a logo to market a product. This simple invention in-turn lead to collectors, and books on and about the collection of these openers. These days, a quick Internet search will turn up many antique and novelty bottle openers. For me, I have some breweriana, mostly stickers and a few bottles, like Zombie Dust. However I never gave much thought about my bottle openers. The ones I have usually came in a package of other kitchen utensils, or were promotional give aways at various events. When I did have to purchase an opener, I would often look for the cheapest one, after all it is just an opener. So when I was asked if I wanted to try out a $28 opener made by a Brooklyn based men’s accessory store called Owen and Fred, I was a bit hesitant. My first thought was about the amount of nice craft beer I could buy for that money, why would I waste it on an opener? Eventually, I decided that I should check it out and see it in action. A few days after I agreed, a box arrived in the mail containing a 1/2 pound brass bottle opener called the “You Earned It“. My initial concern for this opener was its size. All of my other openers are small and easy to handle. This one, I expected, not so much. Did I mention it is a 1/2 pound of brass? But those concerns quickly went away as soon as I got this thing in my hand. It is impressive, with its polished edges and finely pointed lip for quickly and easily grasping the bottom of the cap to pry it off, it quickly became my go to opener. But I really wanted to see how I would like it over time, and to see how others would react to it, so I left it in easy access for the past few weeks and observed. This opener has become the most talked about utensil in my kitchen. Everyone who sees it, grabs it, comments on how cool and impressive it is, and then after using it, they proceed to play with it as long as it is within arms reach. I have often found myself just holding the opener, feeling the smooth cool brass while enjoying a nice beer, something I have never done with any of my other openers. After a few weeks with this thing, I will say it is a keeper. I love having it around, not only is it a conversation piece, it is also an excellent opener. The gap is perfect, allowing for the quick, no slip opening of bottles, unlike some cheap openers I have had in the past. The lip is pointed enough to easily slip under the crown, without being too sharp to cause injury. And the mass, the 1/2 pounds of brass, is just plain fun. If I have any complaints about the opener it is that it doesn’t have a hole to lock it down, because everyone that holds it, wants it. Before I used the “You Earned It”, I never understood why someone would buy an expensive opener when you could get one for less than a dollar at your local beverage store. But that sentiment has changed, and I recommend that you treat yourself (or someone else) to this impressive product, which you can find here, and tell them we sent you.